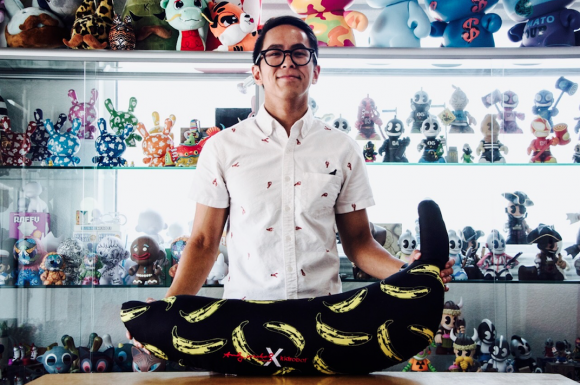 Home / Kidrobot Blog / Getting to Know the Kidrobot Crew: Michael! 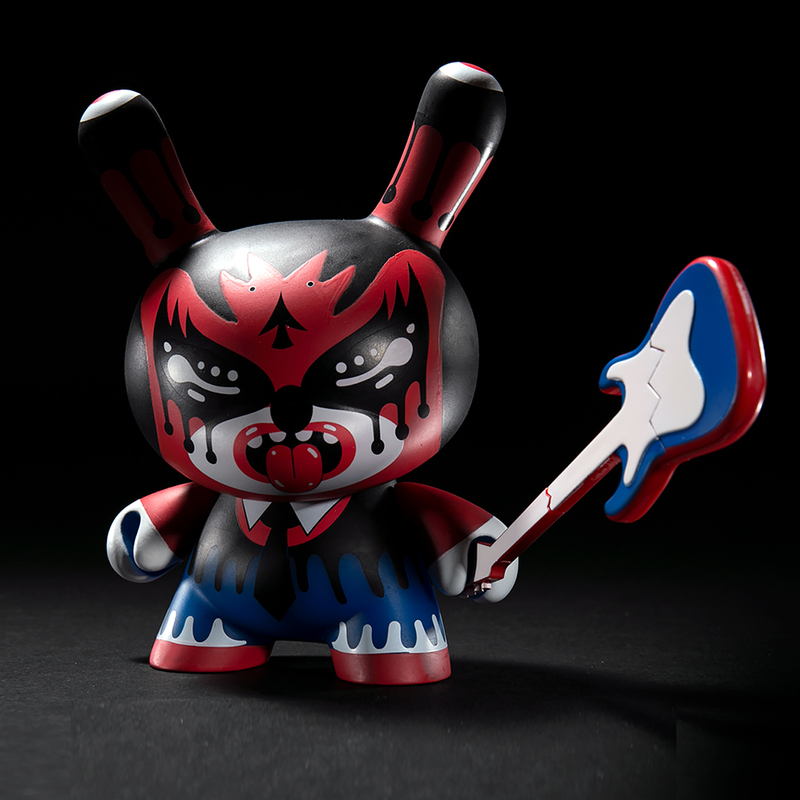 Did you see this fella break out some of his Andy Warhol knowledge on the Kidrobot unboxing video for the new Warhol Dunny Mini Series 2 that released today? Crazy. We had him answer a few more questions about himself, take a look! One thing on your bucket list: My parents were Vietnamese refugees who fled to the US for a better life and opportunity. They’ve built a new life from the ground up, and are living the “American Dream”. My duty as a son is to hurdle the bar they have set. No excuses, give everything you got! We have yet to discover something this guy isn’t good at. The jack of all trades…like some designer super hero he reigns supreme at all things design and art so it makes sense that he has his title. The best thing since sliced bread… Michael Ly is a one of a kind guy who happens to be the head honco of the Design team. 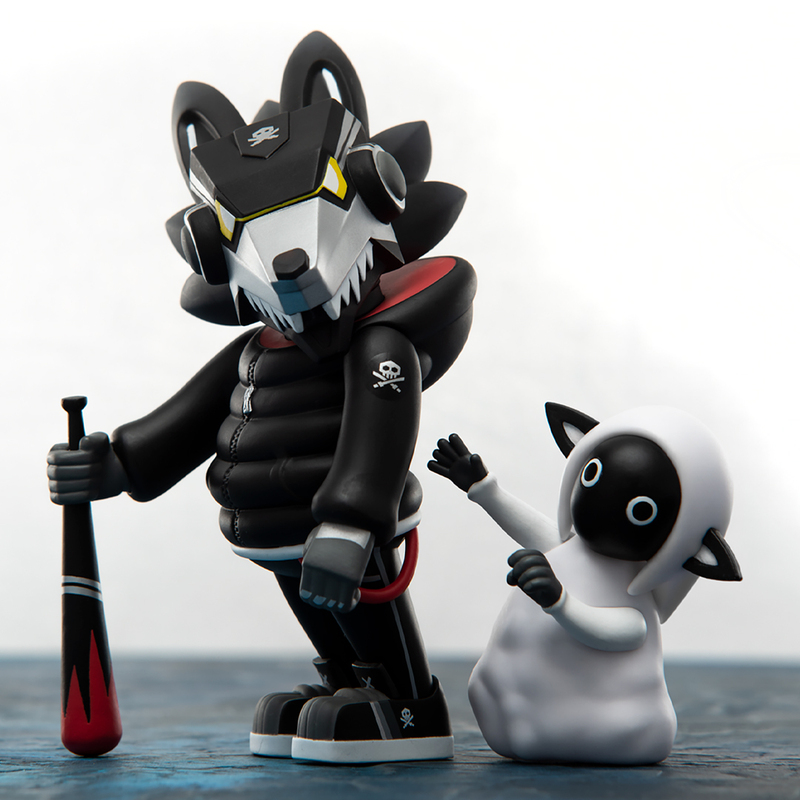 That means he is the manager who keeps all the other designers feeling creatively supported and works himself to the bone to make all the things we love about Kidrobot stay in Kidrobot. To put it into some weird out of place metaphor, Michael Ly is the Utahraptor of the KR Jurassic Park game he is often unseen but a serious thing to deal with. With Michael, you might find yourself surprised but ALWAYS end up blown away. The post Getting to Know the Kidrobot Crew: Michael! 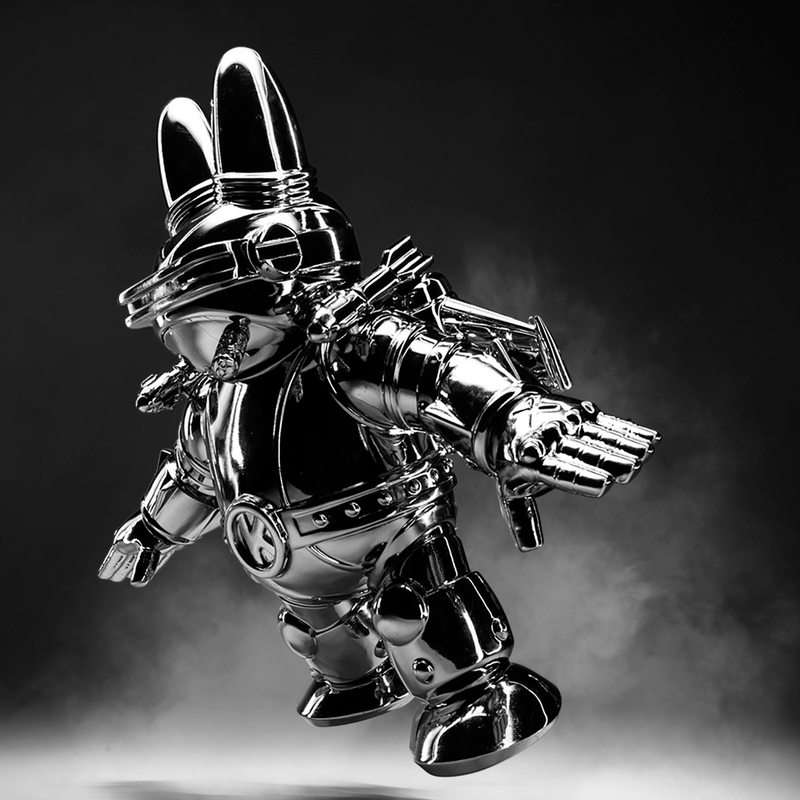 appeared first on Kidrobot Blog.